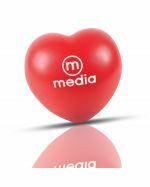 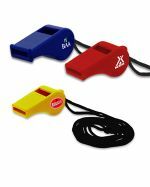 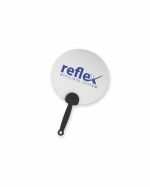 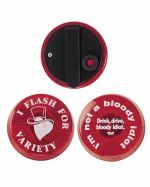 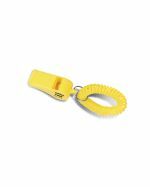 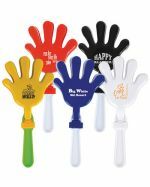 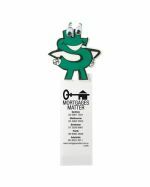 Purchase these appealing custom promotional toys, personalised with your company’s logo. 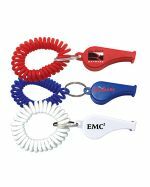 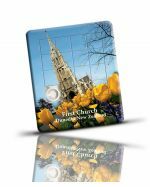 Our ample range of products, which include decorated toys, colouring sets, and puzzles, are guaranteed to spread joy amongst your customers – one of the most effective marketing tools you should have in your marketing arsenal. 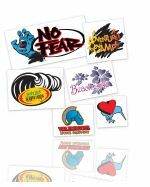 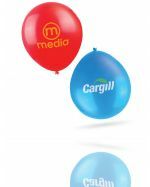 With such a large variety of brandable toys in our catalogue, it’s easy to be spoilt by choice when promoting your organisation. 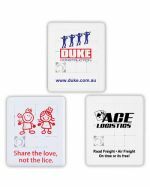 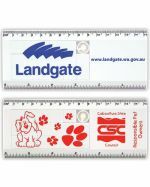 Promotional Items Australia custom prints your logo/design directly onto our range of amusing toys, using techniques such as pad printing or digital printing. 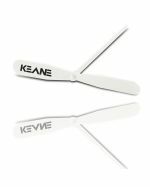 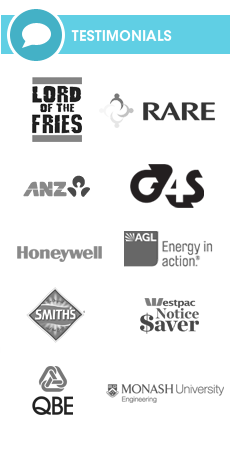 We then promptly deliver these items to your Australian location, whether it be in Sydney, Melbourne, Brisbane, Adelaide, Perth, or somewhere in between. 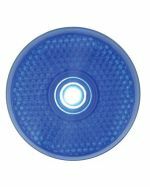 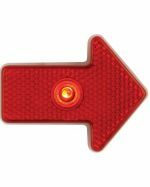 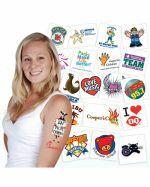 Our bulk order prices are low in cost and suitable for your marketing needs. 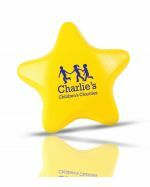 How Can a Personalised Toy Be Used? 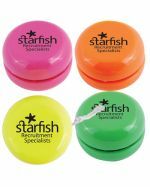 Our high-quality promotional toys are a fantastic option to help boost the status of your event campaign, aimed at any age or gender. 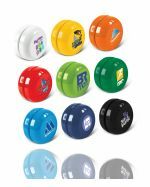 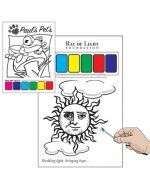 Imprint your design or logo onto these custom-branded toys, which are perfect for school fundraising and charity events, or just for some light entertainment. 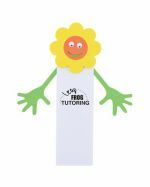 These colourful toys are an excellent option for both children and adults alike, who will certainly be grateful for any of these small tokens of appreciation that you provide.